Artificial intelligence — the pretend brains that govern how everything works in a video game. How all the enemies walk around and act, how opponents attack. So what all can A.I. do outside of this in a video game, and where does its limitation lie? In order to understand how artificial intelligence works, we have to understand what artificial intelligence is. By its name, one might think virtual electronic brain inside a computer, or a virtual mind, a decision-making engine running in a virtual space. If you have played Doom 3 (where the enemies are confused by mere tables) that’s definitely not how it works. So how is something artificially “intelligent” within the game world. The answer is, it is not. Intelligence is defined as the ability to acquire and apply knowledge and skills. While it is possible for artificial intelligence to do that, it’s not something it does by default. In fact, artificial intelligence is often just if-this-then-that statement. The result seems a lot like intelligence because it seems like it reacts. And they seem even more convincing when somebody creates a lot of if-this-then-that conditions to fulfill. The more complex the conditions the more intelligent the entity seems. In a video game, artificial intelligence has a single purpose. When you create a guard for instance and place them in a hallway, all of the intelligence functions center around what they are supposed to do in the hallway, particularly what they are supposed to do if they see you in that hallway. If you presented them with any other situation besides patrolling a hallway, they literally wouldn’t do anything. What we know as artificial intelligence can mean many different levels of artificial intelligence. They can be connected to a guard in the hallway but there’s also Rubber Band artificial intelligence. The Rubber Band A.I. is an artificial intelligence that matches the skill level of the player. It does this by figuring out certain things that the player does and then ramping up what it can do compared to that. For instance, in a racing game, it makes the other cars more aggressive or skilled. In a sports game, it might make the other team’s defense more air-tight or their offense much more aggressive. This falls under the category of dynamic game difficulty balancing, which basically is the game trying to figure out which level you are playing at and then tailor -making an experience for that level of play. There is a degree of artificial intelligence present in every level of the game to maintain something like this. They have to be constantly observing the players, have to figure out certain triggers like if the player knows more advanced moves, if the player button mashes or if the player doesn’t, and has to keep these various stats in order to know which level of gameplay it’s going to respond with. 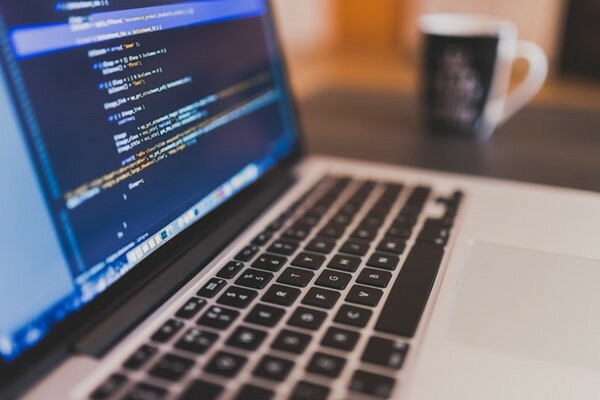 If the programmer does a good job and if the developers aren’t lazy, they could create a detailed set of conditions as well as more than one reaction to them. In theory, artificial intelligence within the situation of a game can seem about as real as it needs to in order for you to feel immersed within the game. With the desirability for more sophisticated A.I. and smart technology, the dependency on new gaming consoles is also emerging. 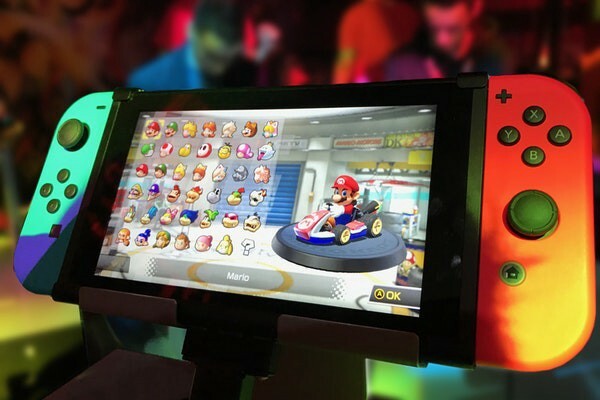 It makes participating in new games challenging as upgrading gaming consoles to meet the new specifications is expensive, therefore shrinking the market. A quick and low-cost remedy resorted to by some programmers and proactive gamers is to create a cloud to store a universal index of popular games on. 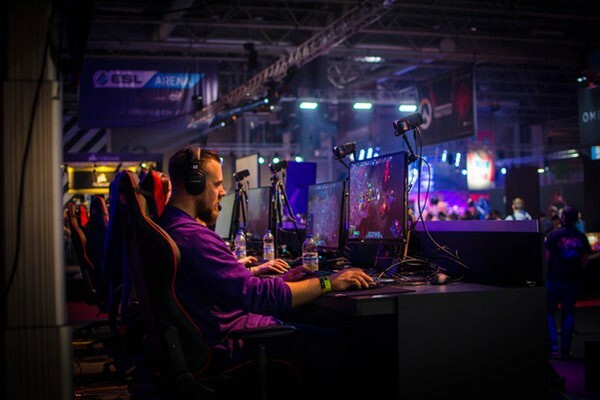 Blockchain companies such as Hashcash Consultants are collaborating with gaming companies to design decentralized digital ledgers that can host an endless number of games, users, and upgrades. This technology is making waves across industries and has already made an entry into the gaming sector. Blockchain has a number of successful use cases in its kitty, and it definitely is the thing to look out for for any avid gamer, or programmer.